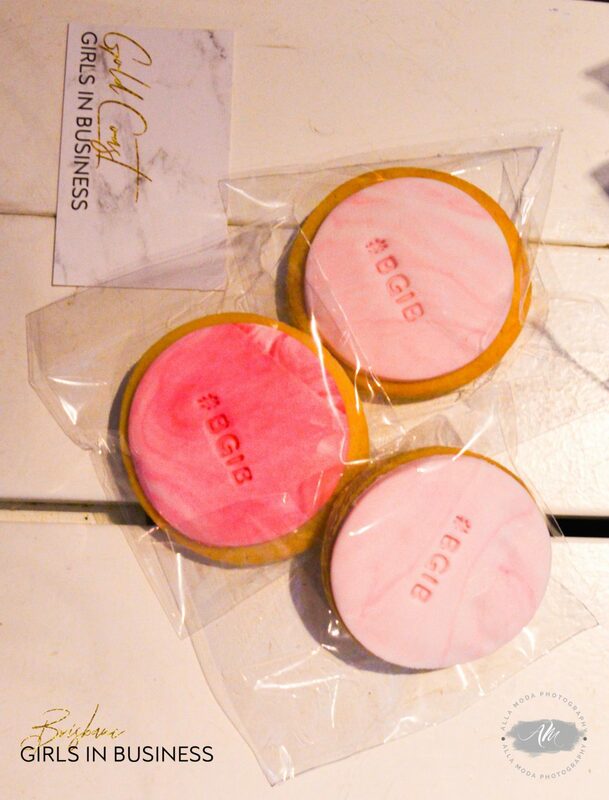 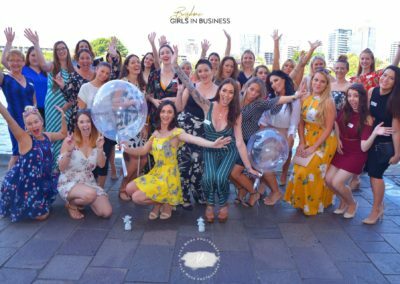 BRISSY GIRLS – YOU ASKED AND WE LISTENED! 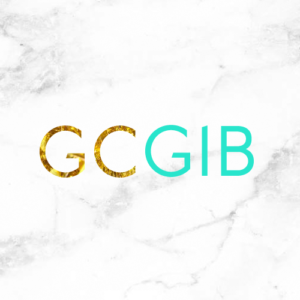 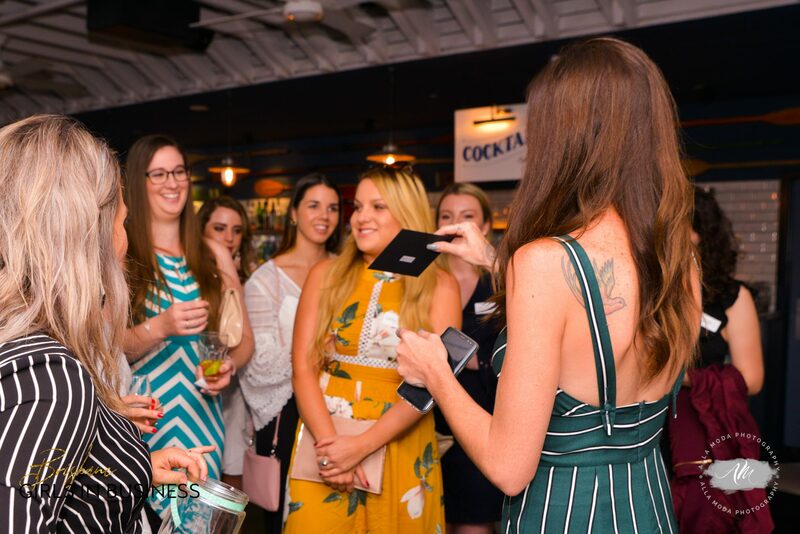 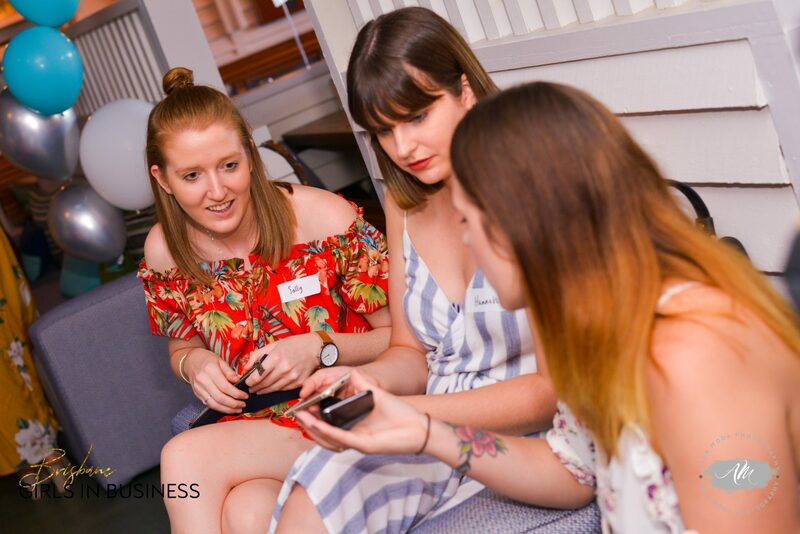 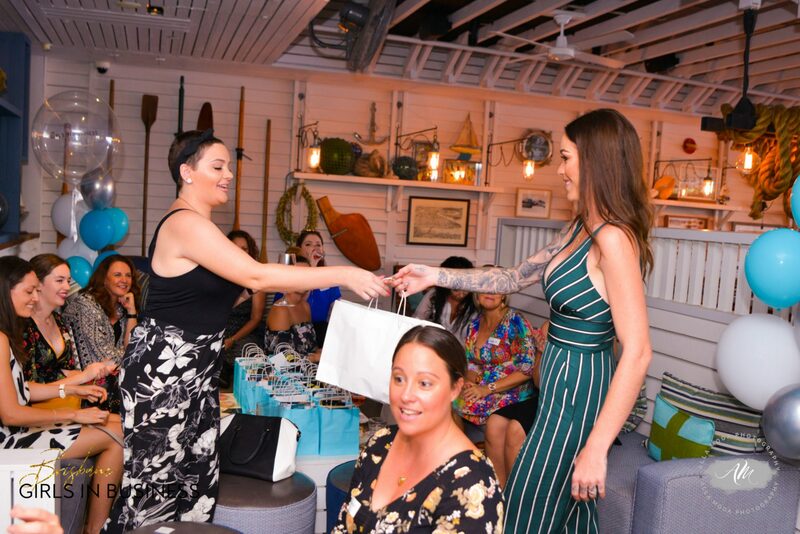 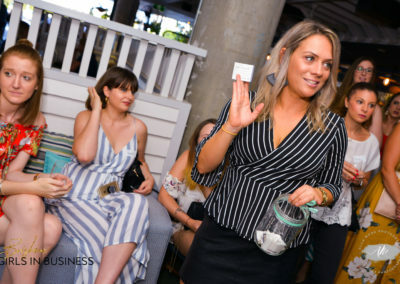 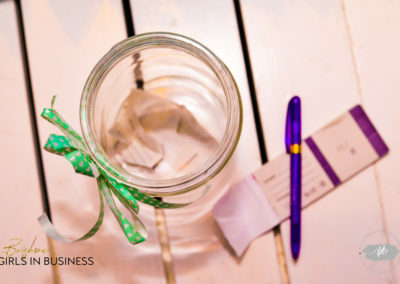 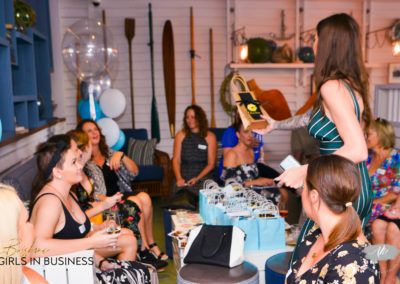 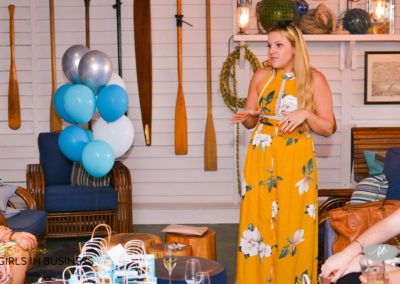 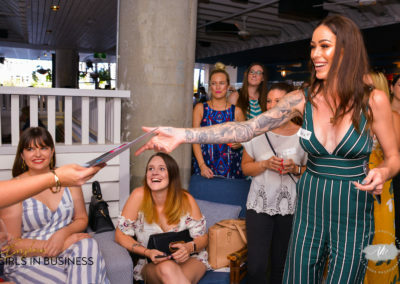 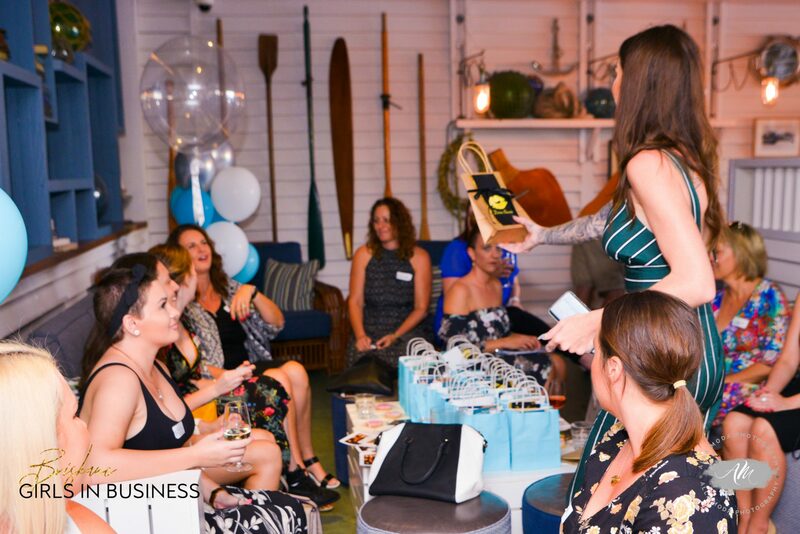 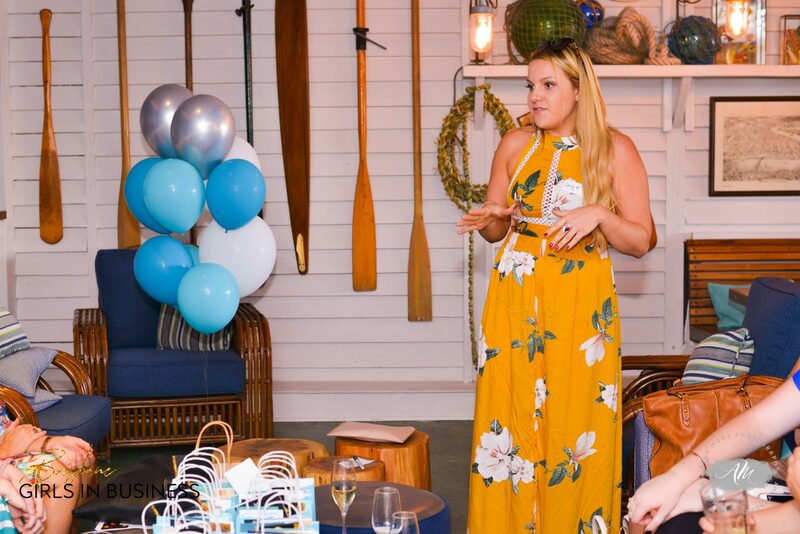 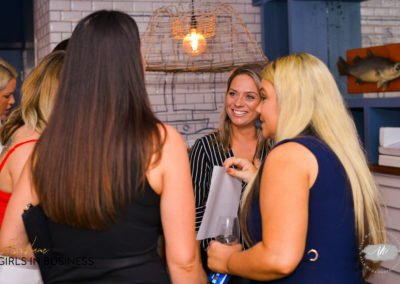 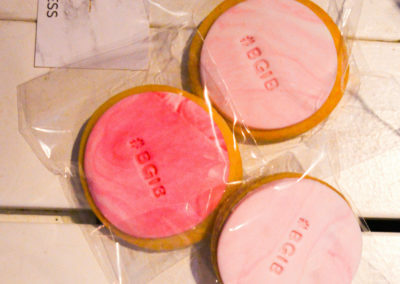 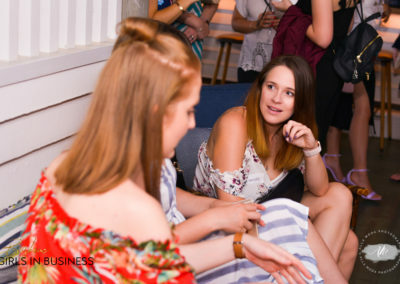 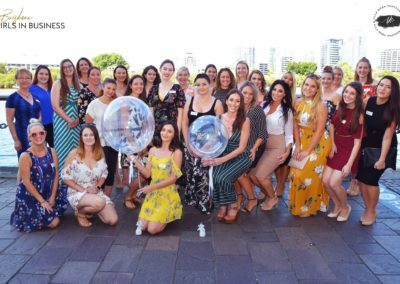 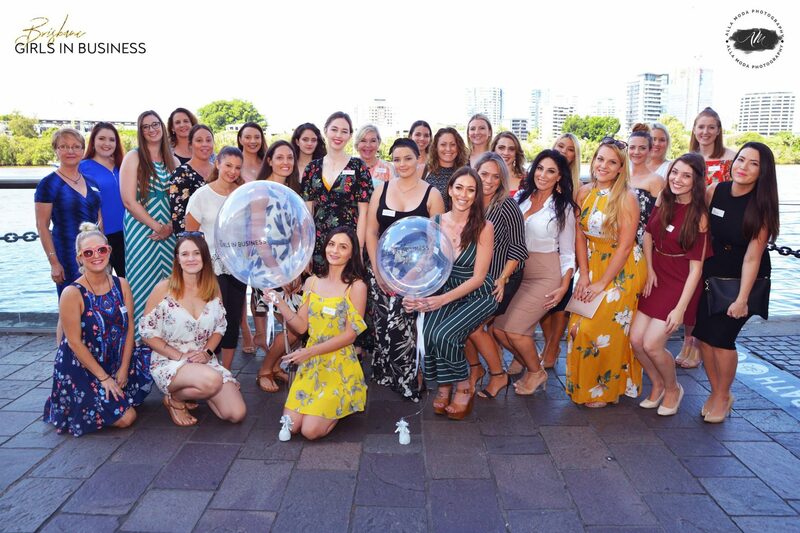 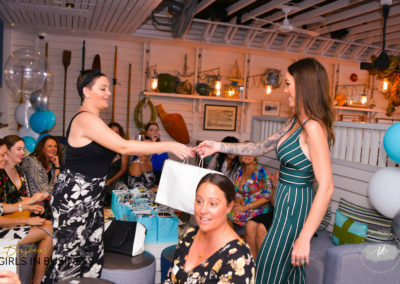 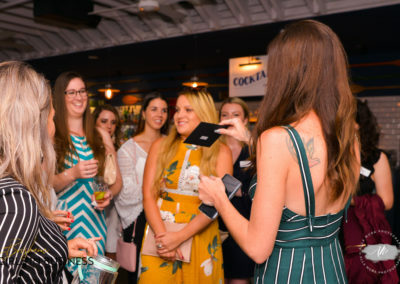 BGIB is holding a Brisbane Meet Up to connect all the like-minded women who want to collaborate, support and inspire one another! 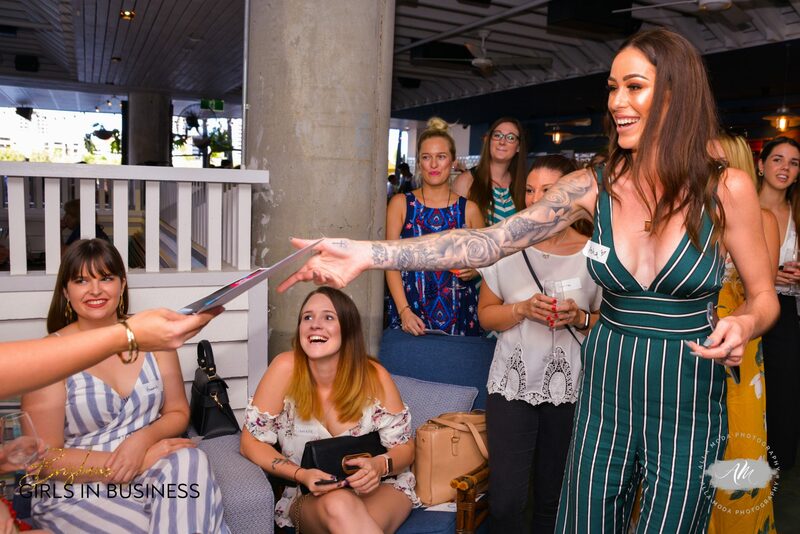 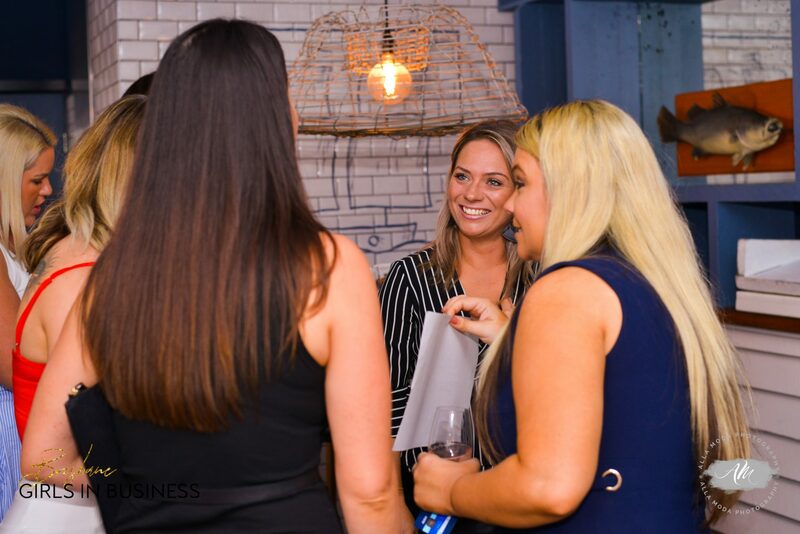 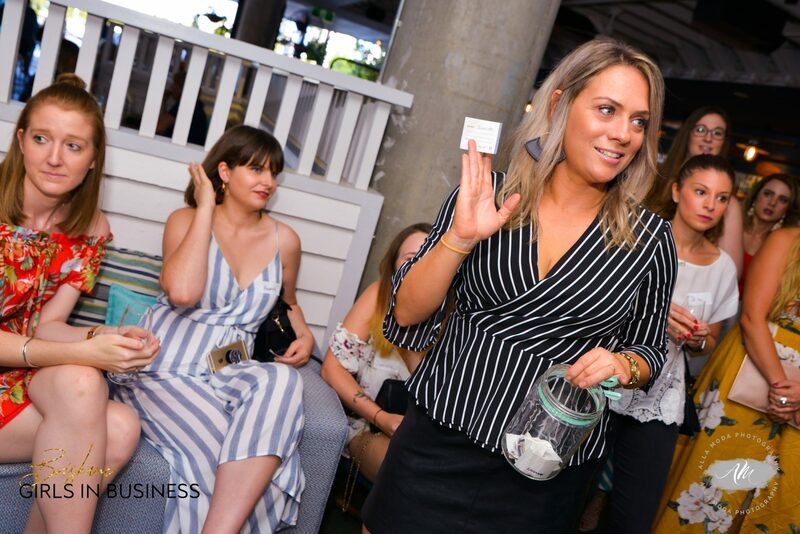 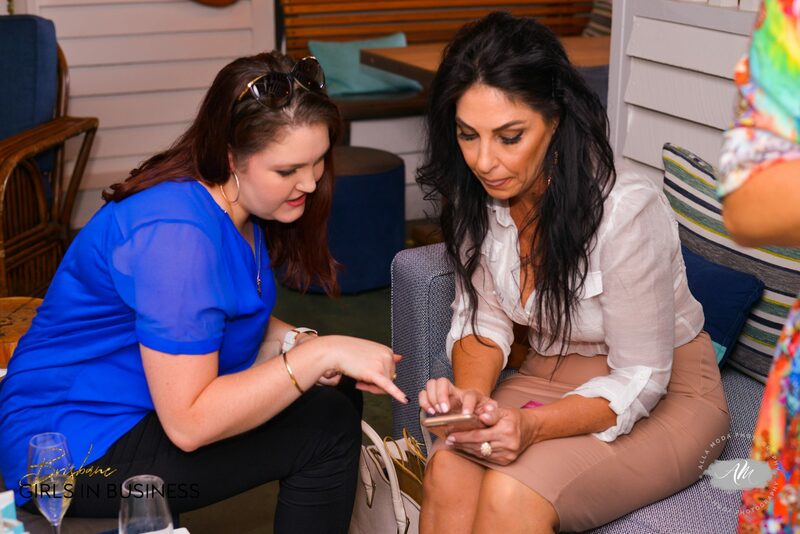 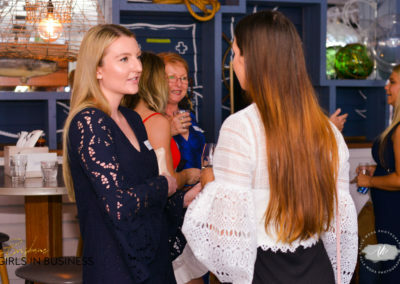 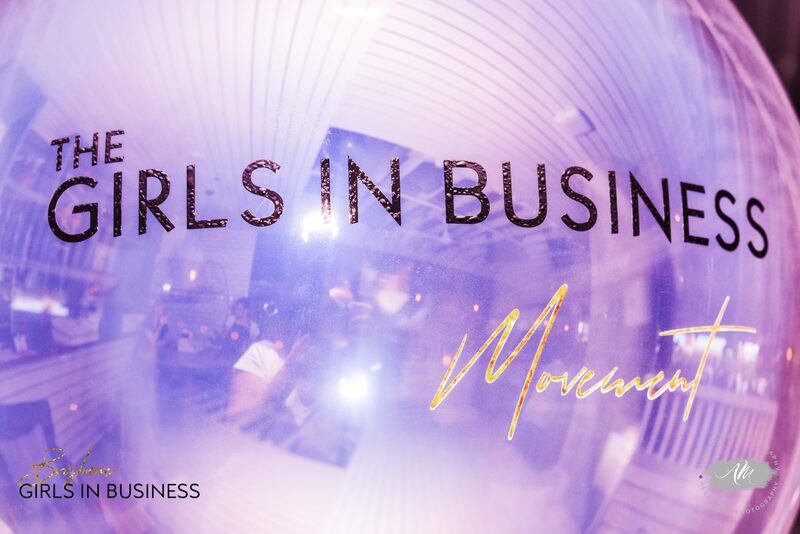 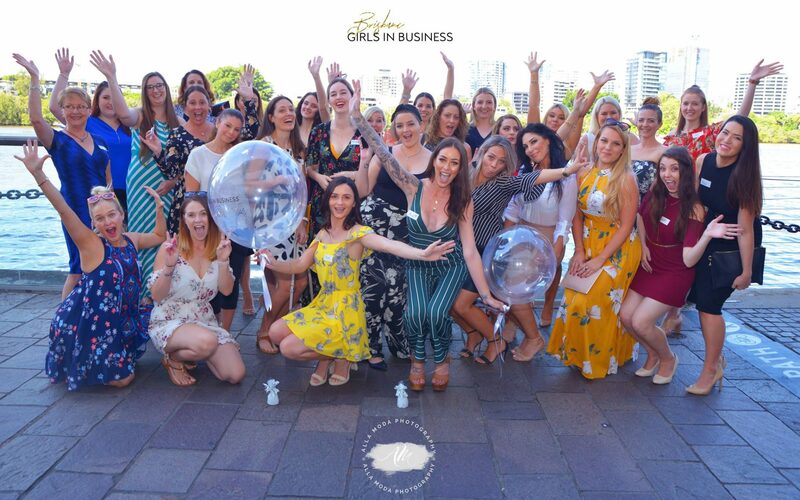 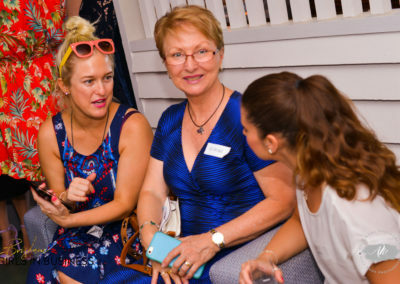 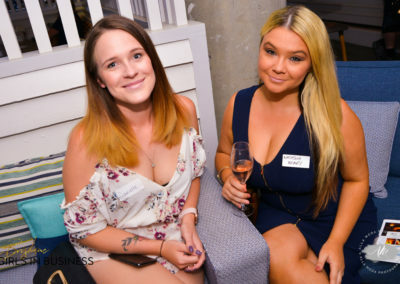 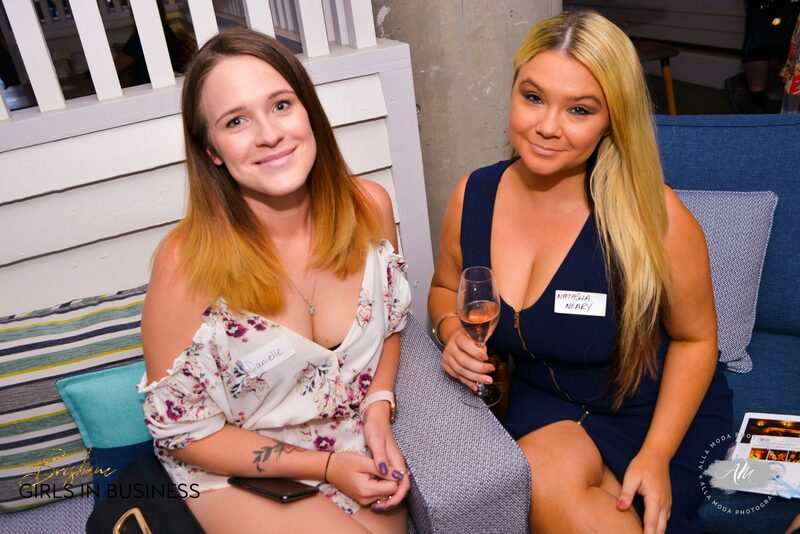 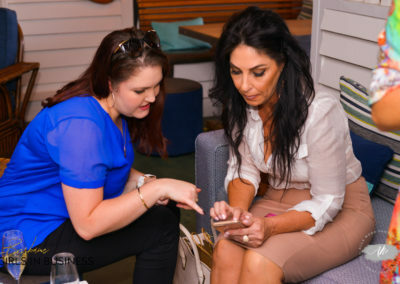 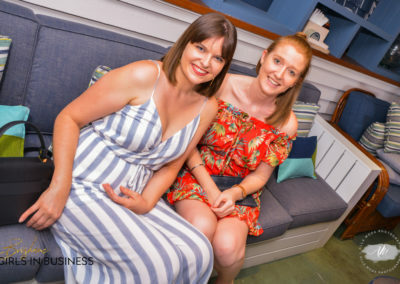 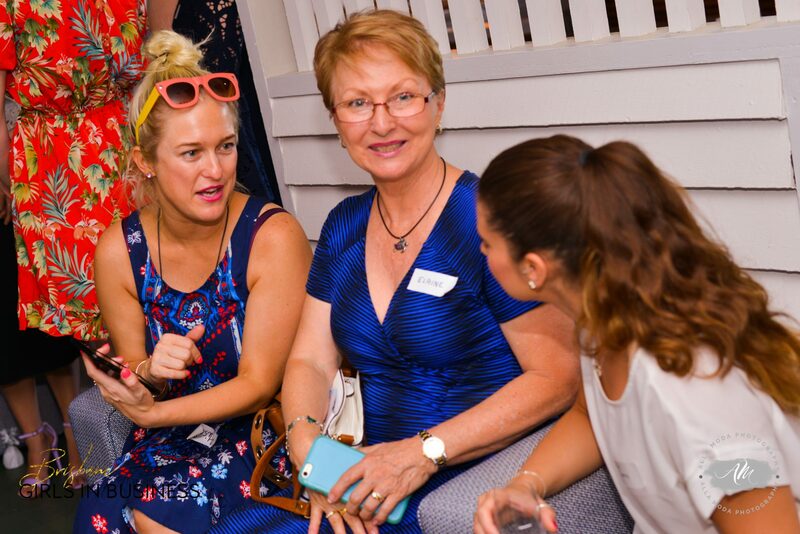 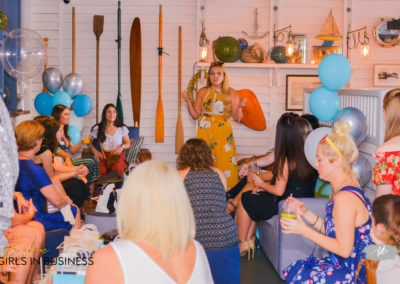 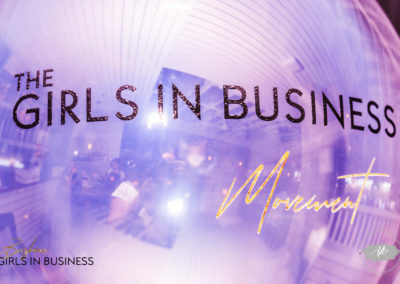 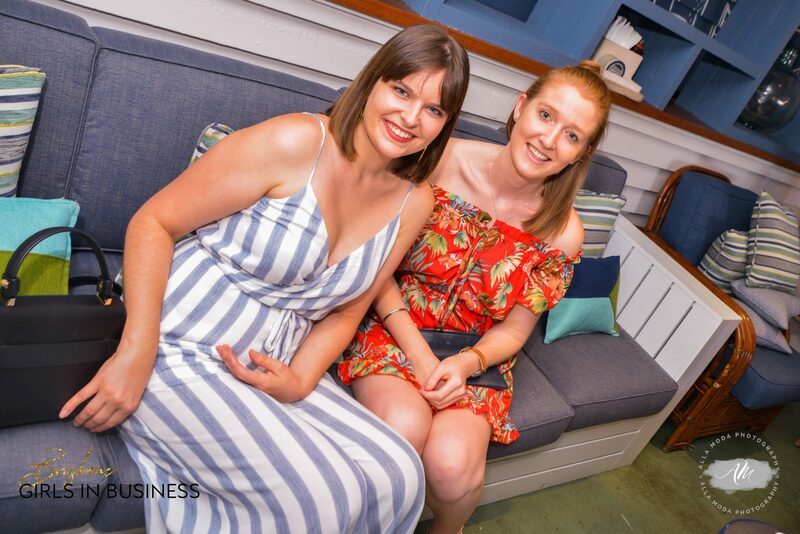 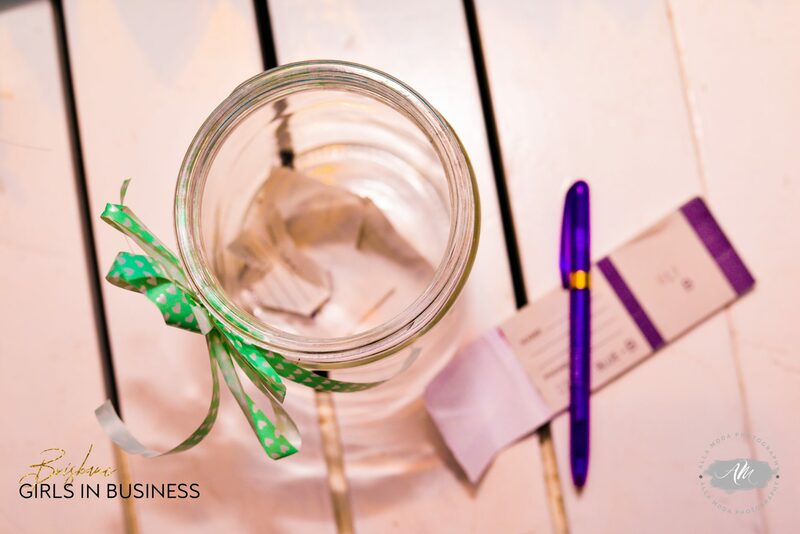 We will head to Riverbar and Kitchen from 1:00pm for nibbles, drinks and we can bounce ideas around to start to grow the Brisbane Girls in Business movement! 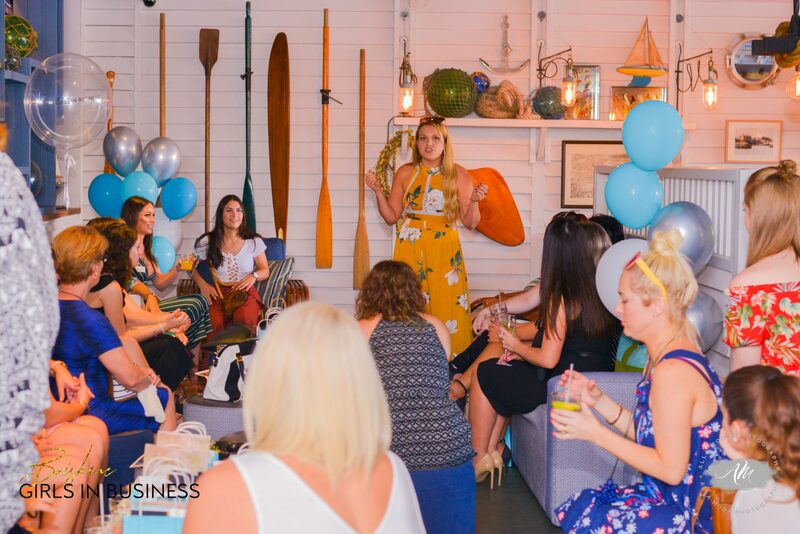 This is a chance for everyone to meet and start creating bigger events, collabs and workshops in the Brisbane region!